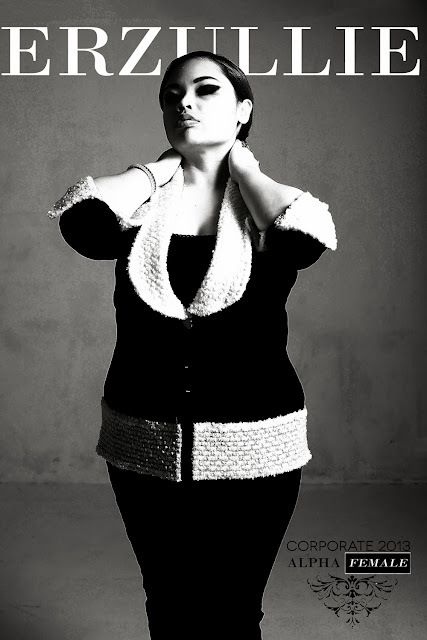 Well, it is the last month of the year 2013 and with that, here is a nice fierce plus size fashion special --- a look back at the Corporate 2013 collection. 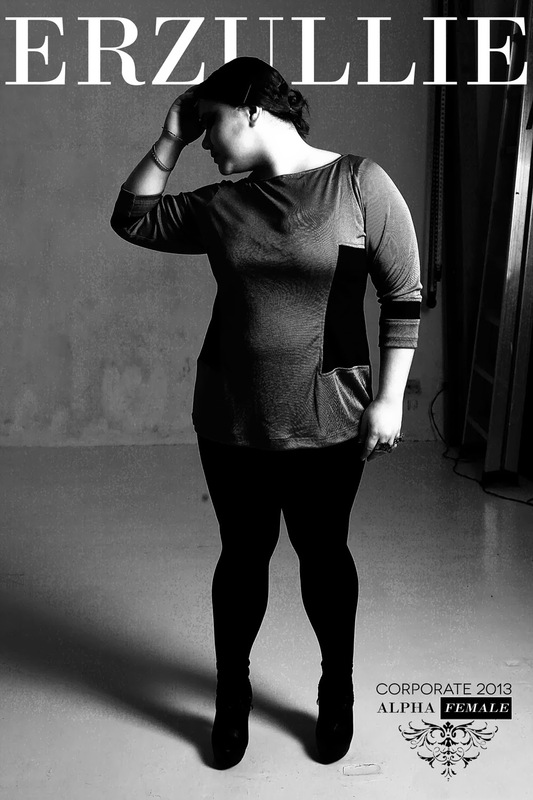 This collection is particularly special as it was a collection of many firsts. To start, it was the brand’s first foray to Corporate wear as it was deeply requested by the Erzulliestas. Next, it was the brand’s first time to use a different textured cloth (twill and wool) in the collection applying it to the blazers. The signature tummy support, palazzo pants were there but there was added visual paneled and ombre tops that followed. It was also a merging of both new and old faces in the campaign as Erzullie Icon and Plus Size Models, Audrey Lee and Kat Catapia, were the faces of it, respectively. It was one of the most successful high fashion campaigns noted for the brand and the Erzulliestas were absolutely delighted by it. 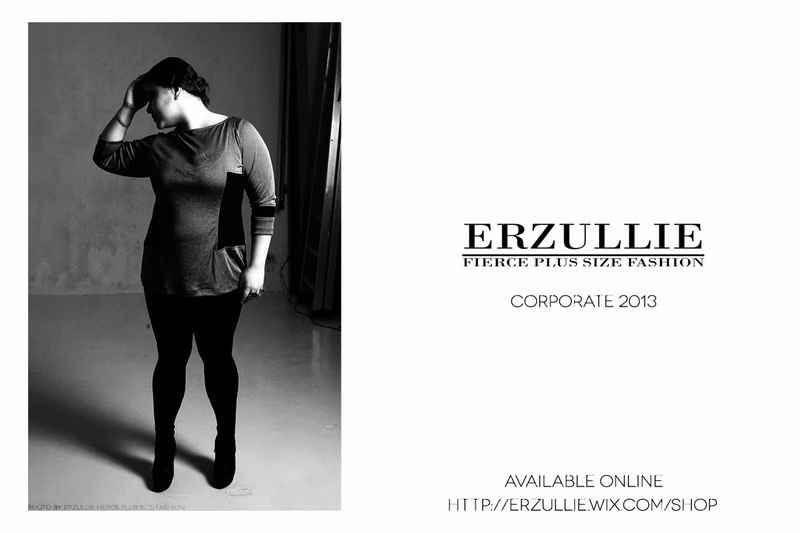 Again, we would like to thank all of the beautiful Erzulliestas that bought the collection and loved it. We live to serve you. And now, here is the collection in full.